(RxWiki News) The health benefits of statins "greatly outweigh the risks," according to a new study. So what's the story with these cholesterol-lowering drugs? Statins are a widely prescribed type of medication that lowers cholesterol. Because high cholesterol can lead to heart disease, these drugs are known for protecting patients from serious health events like heart attacks and strokes. But some have raised concerns about possible side effects of statins. 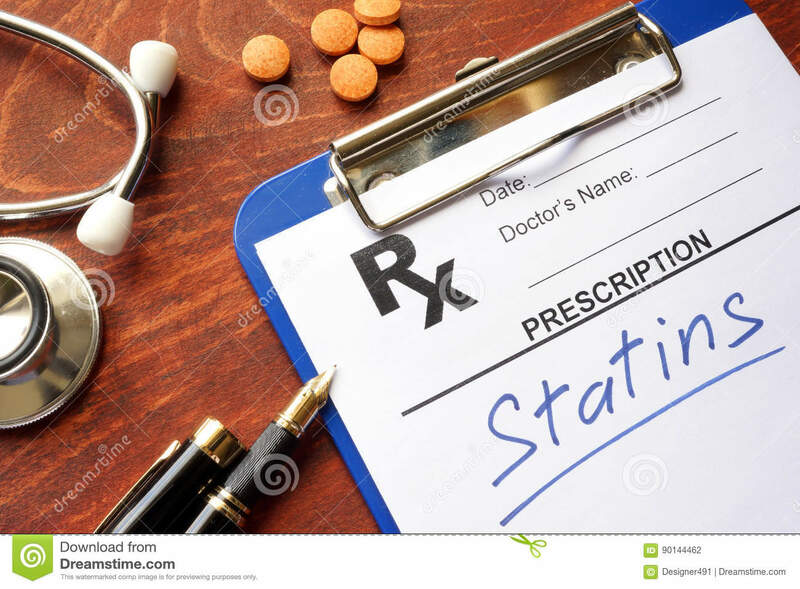 However, a new data analysis, published in the journal Arteriosclerosis, Thrombosis, and Vascular Biology, suggests that there isn't usually that much to worry about when it comes to statins. We've compiled everything you need to know about statins below. 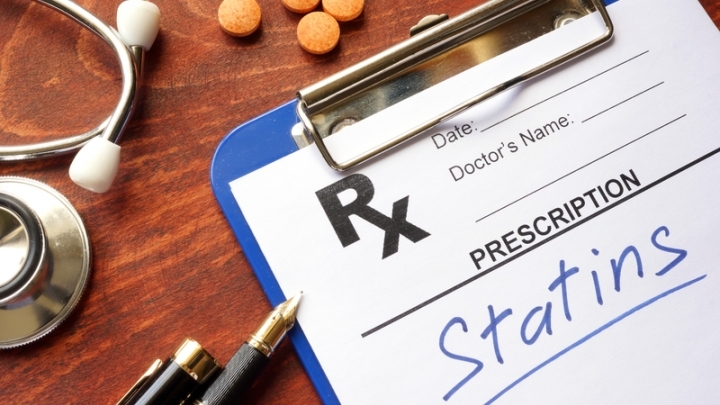 If you have questions or concerns, ask your doctor if statins are right for you. Because high cholesterol and heart disease are common conditions in the United States, statins are common, too. In fact, you've probably heard of some of the more common types of statins before — atorvastatin (Lipitor), rosuvastatin (Crestor) and simvastatin (Zocor), for example. But how do they work? According to the Mayo Clinic, statins block a substance your body uses to make cholesterol in the first place. They can even help your body get rid of cholesterol that has formed into plaque on the walls of your arteries. This helps prevent blockages in your blood vessels. These blockages can lead to heart disease, heart attacks and strokes. If you don't have high cholesterol and have never had a heart attack before, you probably don't need to take a statin. Ultimately, though, the decision needs to be between you and your health care provider. Your doctor will measure your cholesterol levels and make a recommendation. Keep in mind that there are different types of cholesterol. Your health care provider will measure your total cholesterol level, but he or she will also look at your levels of high-density lipoprotein (HDL or "good") cholesterol and low-density lipoprotein (LDL or "bad") cholesterol. Considering these levels and your other heart disease risk factors, your doctor may prescribe a statin to you. The recent report found that side effects of statins are somewhat rare. When they do occur, they're usually linked to the dosage of the drug, rather than the drug itself. Still, side effects do happen, and you and your health care provider will need to have an open discussion about the risks and benefits of statins for your unique situation. If you experience any of the above side effects while taking statins, report the issue to your health care provider right away. Will Statins Alone Keep My Heart Healthy? Statins are a powerful tool. In fact, the recent study found that these medications often reduce heart attack risk by around 25 percent. But they aren't the only way to protect your heart. First, the Mayo Clinic says statins are often a lifelong commitment. That means that your cholesterol could easily rise again if you stop taking these drugs. Other heart-healthy habits are lifelong commitments, too. For instance, exercising for one month and then stopping for years isn't going to have a lot of long-term heart health benefits. Exercise, a healthy diet, low alcohol intake and not smoking should all be long-term parts of your strategy to prevent heart disease. Of course, every person is different, so it's important to discuss any exercise, diet or medication changes with your health care provider to make sure they're safe for you.